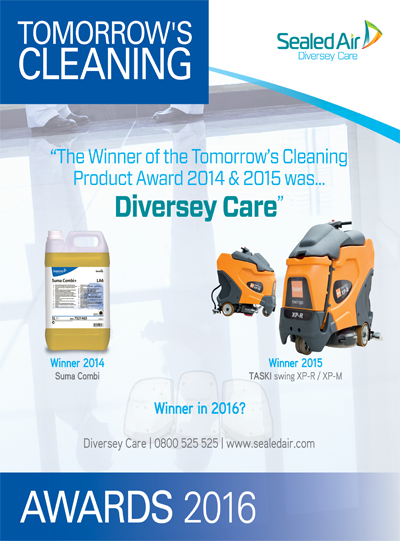 The Tomorrow’s Cleaning Awards guide brings you our top 50 cleaning products and services for each calendar year. Every year, we receive hundreds of entries for the Tomorrow’s Cleaning team to read up on, from which we shortlist our final 50. It is then down to our readers to decide the winner.